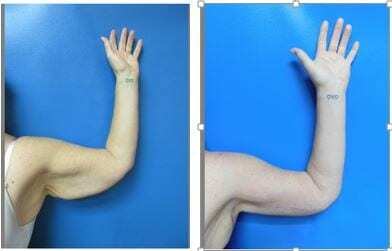 Aging, gravity and weight loss can cause the upper arms to sag and appear loose and full. 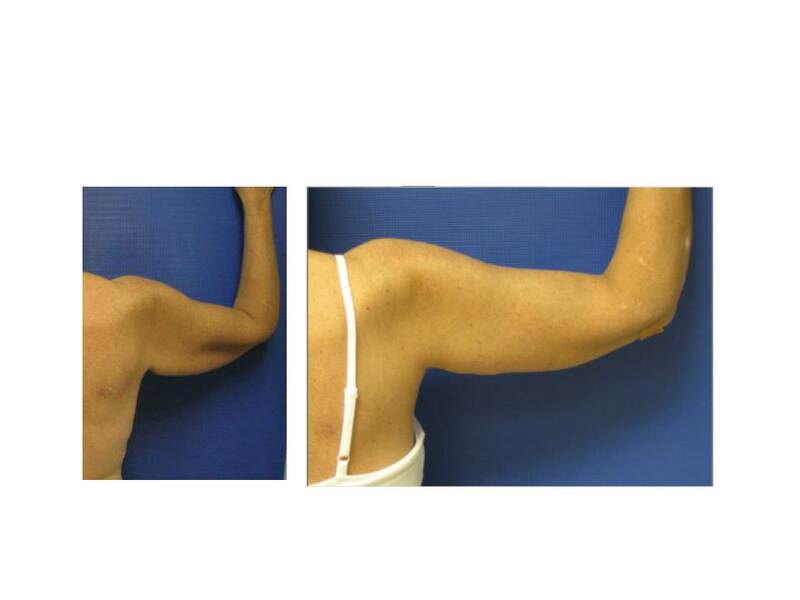 An arm lift, also known as a brachioplasty, can lift and tighten up loose skin on the upper arms resulting in a firmer, more youthful contour. Surgical correction depends on the amount of extra skin and how loose the supporting tissues have become. 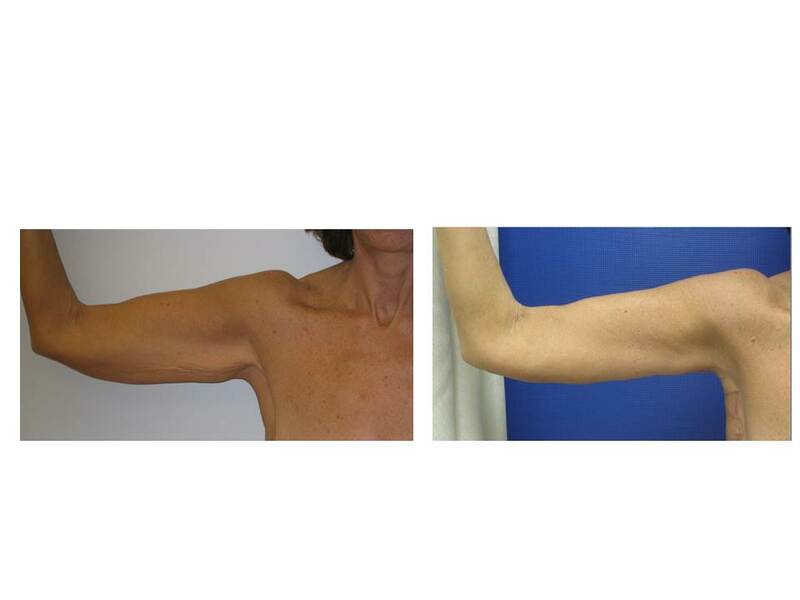 An incision will be made from the underarm area extending along the inside or back of the upper arm. The procedure is performed through liposuction and skin removal. Smoother, tighter contours are apparent almost immediately.